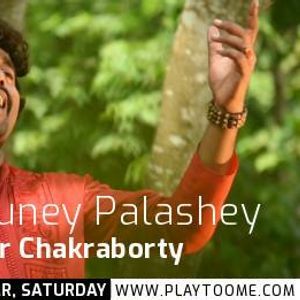 Aaguney Palashey - Exclusively Online! Live! Playtoome is a live entertainment destination. Watch concerts and live performances, such as dance, music, and drama, as they happen.